British Invasion is no longer playing in Branson. 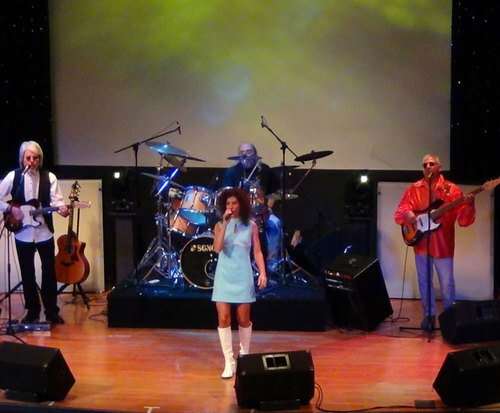 Head to Branson to experience the British Invasion in your Ozarks backyard; with hits of some of the greatest British musicians, you are sure to have an amazing time reliving the times of the British Invasion. The show features the amazing talent of Phaedra and her band, the Royal Rockers. 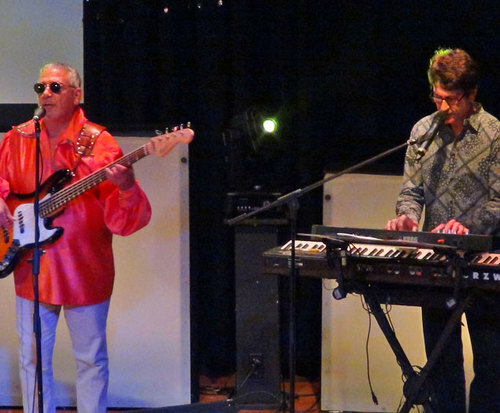 From the Cure to the Rolling Stones, the Rockers are sure to leave you signing, dancing, and tapping along. Some pivotal groups that may be covered in the performance include the Yardbirds, Animals, the Beatles, Herman's Hermits, The Who, Tom Jones, and many, many more. Whether you are a longtime Brit-pop fan or are new to the mix, you are sure to have a great time exploring this era of musical talent. 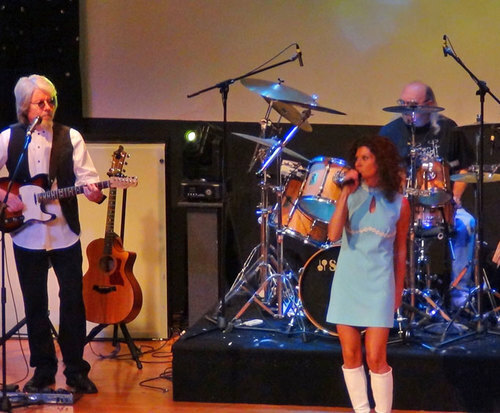 Make sure to join Phaedra nad the Royal Rockers at the God and Country Theater for a little bit of Brit in your own backyard.